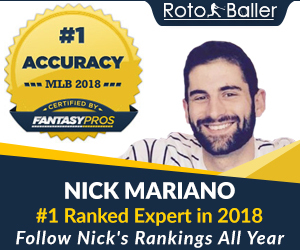 RotoBaller.com brings together the biggest and best collection of baseball news and fantasy baseball articles, hand-picked from the 30 best fantasy baseball sites around, and makes all of this fantasy baseball content searchable from our site. 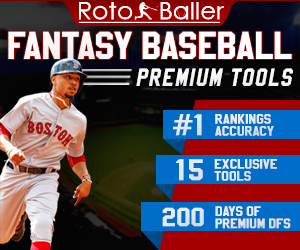 RotoBaller.com is your ONE STOP for fantasy baseball news, analysis, articles & advice. Search Away!